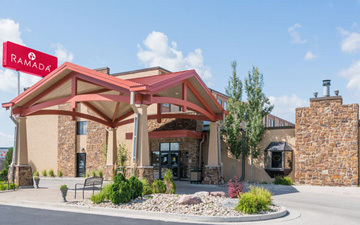 Full-service extended stay hotel in the heart of the North Dakota Bakken Oil Field. 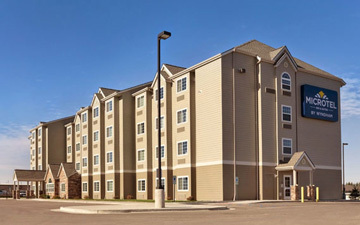 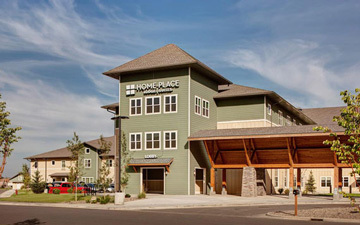 Stay in comfort in one of the newest Williston hotels in North Dakota. 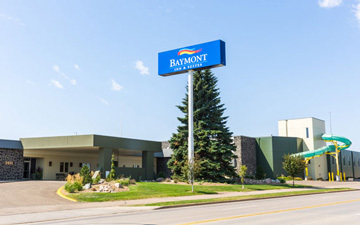 Conveniently located in the Bismarck-Mandan area, right off I-94 Exit 159. 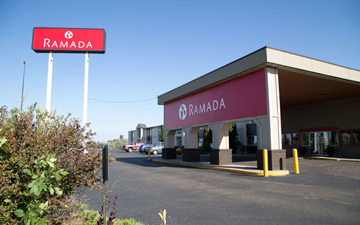 We do it all – weddings, catering, meetings, conferences and events!